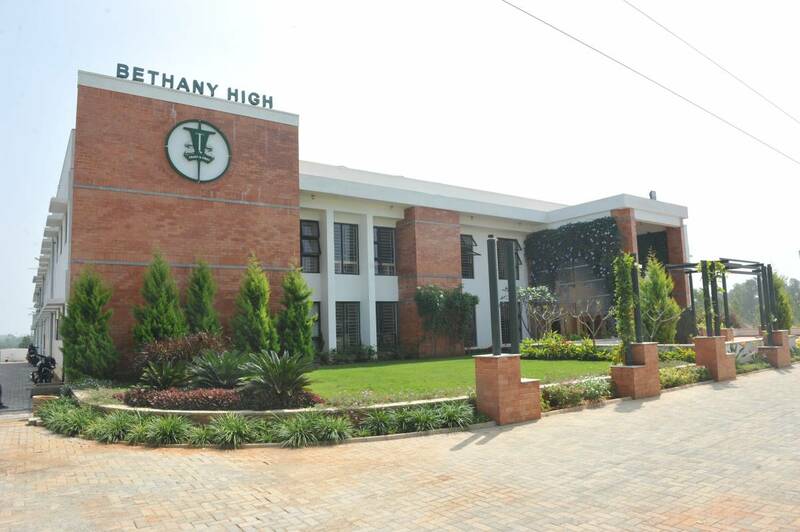 Bethany High Sarjapur is situated on Sarjapur Road away from the hustle and bustle of the city in easy proximity to the IT hub of Bengaluru. We draw extensively from the legacy of the Bethany institutions that span over 55 stellar years in the field of education. The school continues to grow and an additional class is added on each academic year. We have classes till Std IX as of the academic year 2018-19. Our first batch of students will appear for their Std 10 Board Exams in the year 2020. Bethany Sarjapur is affiliated and follow the ICSE curriculum. 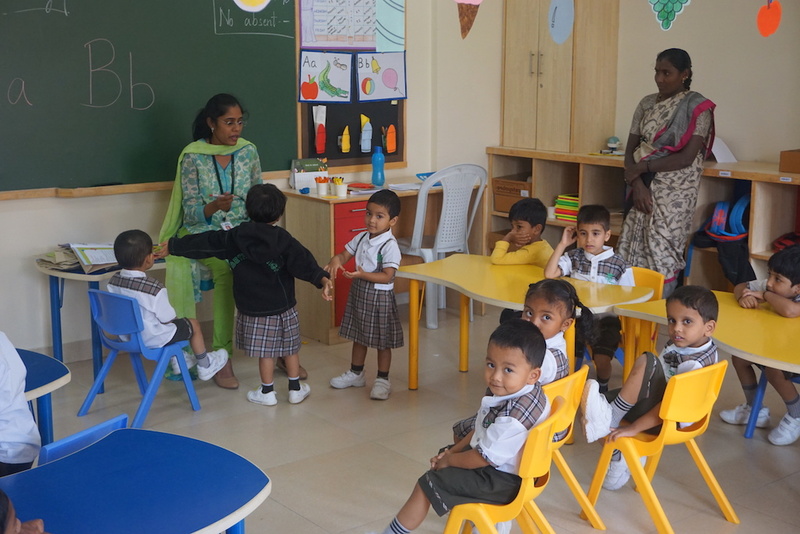 During the formative years of Pre-Nursery to Junior 1, a comprehensive curriculum designed by our teachers and educational consultants provides holistic and all round development of the child. Free thinking, emotional intelligence, fine motor skills, sensory development as well creativity are encouraged and developed through this. The science labs are well equipped and provide practical application. The junior and senior libraries are frequented by our enthusiastic readers. 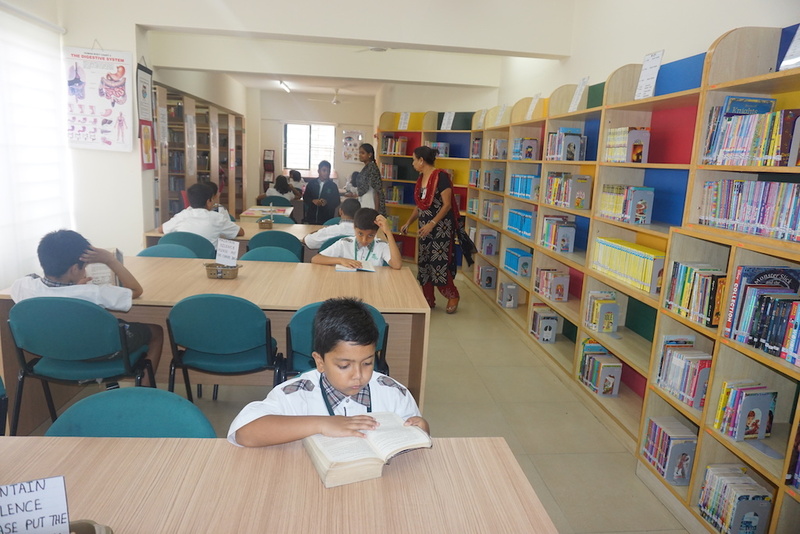 The Reading Programme is offered to students from Std I-V. The computer labs are accessible to all our students right from Nursery to Std IX. At Bethany we believe that the natural ability of every child should be honed and nurtured. Ample opportunities are provided to students through the various events we have planned through the academic year. Our Sports Day is a vibrant celebration of our children’s physical and athletic abilities. The students put up varied and colourful displays as part of the diverse and eye-catching PE drills. The Bethany Sarjapur Band comprises of students who have been trained in- house and they are an integral part of the March Past of the four houses. The Rhyme and Rhythm and the Annual Day are events that encourage our students to express their cultural skills and talents. Every child has a role to play on the stage and that is what makes these cultural extravaganzas a highlight at Bethany. Show and Tell, Colour Days, Special Assemblies, Talent Day, Ethnic Day among others also widen our children’s awareness and open their eyes to the world around them. 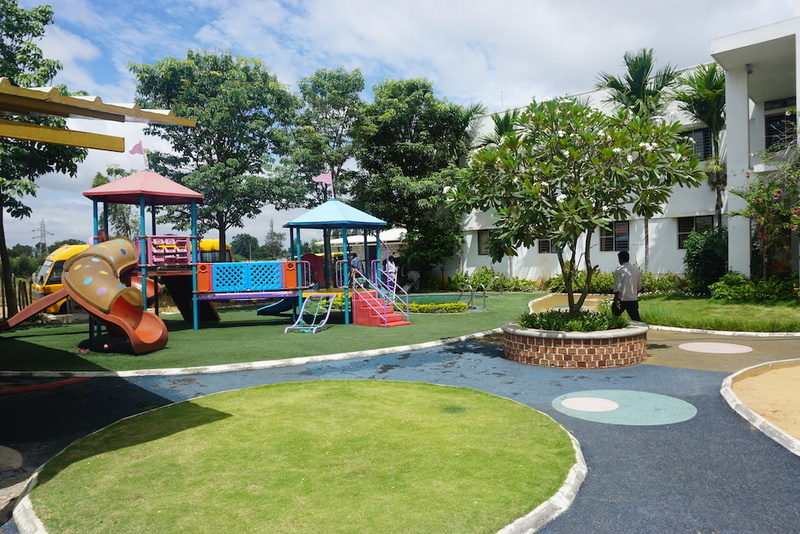 The Activity Room is open to the Pre-nursery, Nursery and Junior 1 students. Their fine motor skills, eye- hand coordination and sensory skills are honed by the various puzzles, blocks, puppets, beading and lacing activities that they take part in. Inter house competitions in sports and literary activities are held from Std II-IX and provide a platform for our children to showcase their inherent abilities. We offer music, literary activities, dance and fine art as part of the club activities to the middle school. Bethany High Sarjapur also participates in inter-school competitions and several of our students have won laurels at these events. All students are taken on a field trip to a place of educational interest and for the Annual Picnic which is a time of fun and laughter. The cafeteria and tuck shop provide healthy options for lunch and breakfast as well as snacks at very nominal rates to the students and it is an optional facility. We also engage our students in various co-curricular activities ranging from Abacus, dance, physical education, music, dance, art, reading and conversation skills.